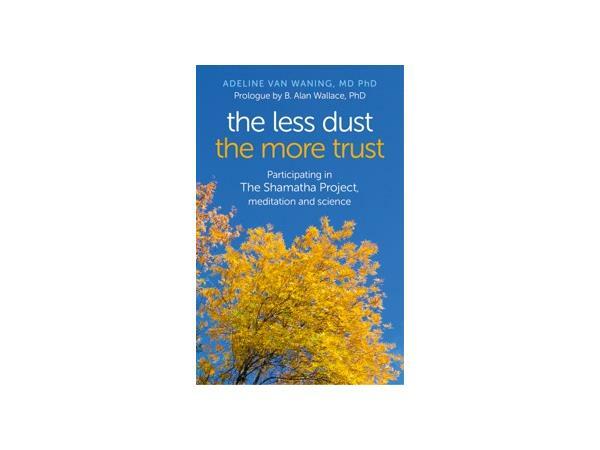 Her book ‘The less dust, the more trust. Participating in The Shamatha Project - meditation and science’ is published by Mantra books, an imprint of John Hunt Publishing. It came out January 2014. This book presents the story of her participation in The Shamatha Project, a large international endeavour in the field of meditation and scientific research. 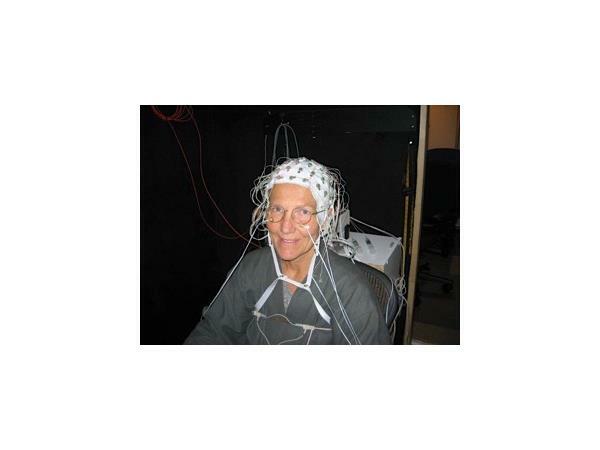 The project entails the participation of two groups of meditators in two three-month meditation retreats, combined with research, in 2007. Since then there have been two rounds of follow-up, and the third round - now after 7 years - is in process. 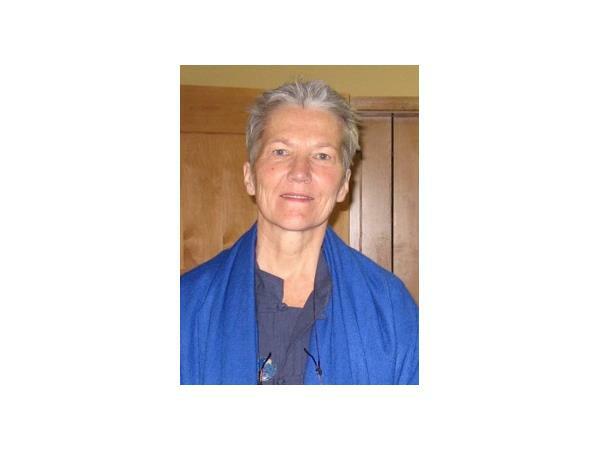 Adeline’s book addresses Buddhism, shamatha mindfulness practices (concentration-calm), and meditation-research. With diary excerpts, dream log, and audio transcripts she gives the reader a feel for her personal experiences.